Top 10 apps that will help you search and book cheap flights, hotels, and rental cars with Android IOS Apps. 1. Expedia Hotels & Flights With Expedia.com’s free Android app, users can browse and book hotels, flights, cards and more directly from their smartphone. Trip Advisor ratings are built in, so users can checkout reviews of hotels before they check in. If you book a trip before August 31 and travel by September 30, you can save an extra 5 percent off your hotel booking. Just enter the code MOBILEGO. 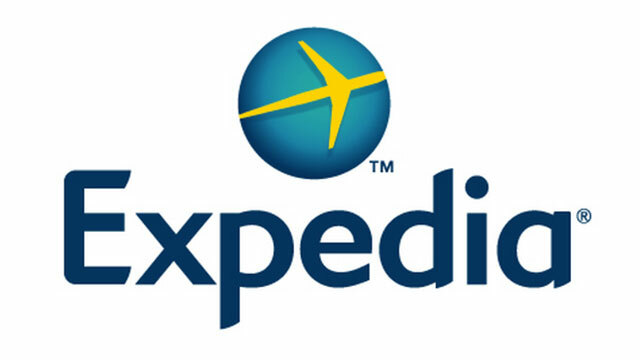 You can download Expedia from the Google Play Store. 2. 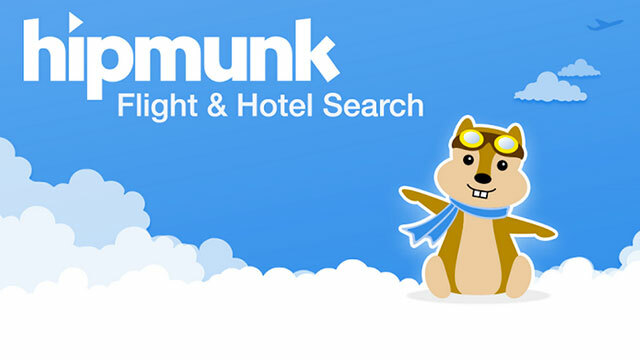 Hipmunk Flight & Hotel Search Hipmunk is a travel search app that saves agony when planning a trip. Flight results show up on an easy-to-read timeline so users can pick the best flights. Hotel results are shown on a map so users can read hotel descriptions, reviews, and see nearby landmarks. 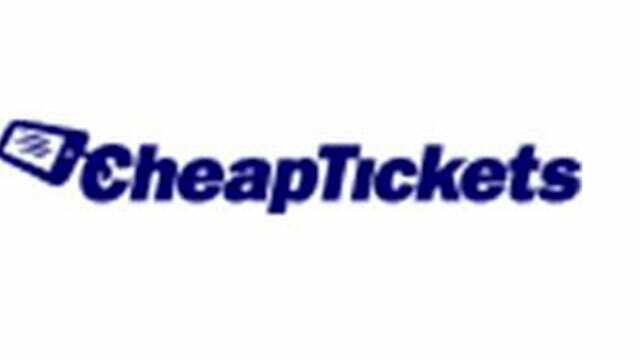 Hipmunk’s Android app is fast and easy to use. 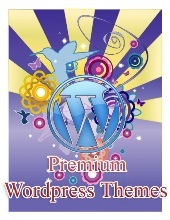 You can download Hipmunk from the Google Play Store here. 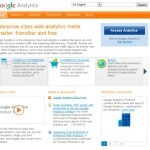 Top 10 Must-Have Android Apps for Your Business | HEAVY We’ve discovered the 10 best apps on Google Play that will help you run your business. 3. Kayak If you’re looking to find a good deal, Kayak’s Android app helps you with just that. 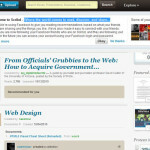 Users can compare hundreds of sites at once to find the best deal. Kayak also offers travel management tools to manage your next trip, check on flight status, and get notifications on hot new deals. 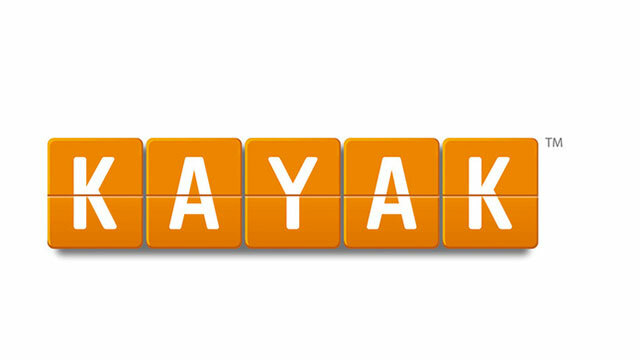 You can download Kayak from the Google Play Store. 4. 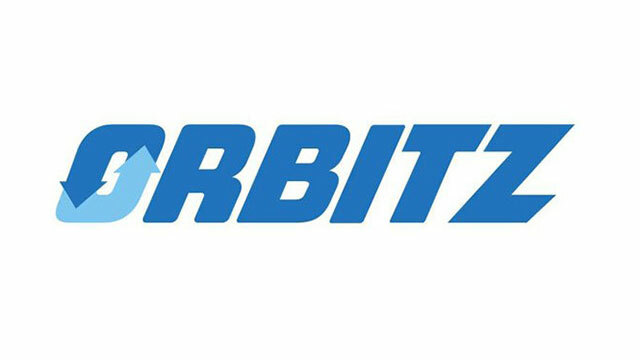 Orbitz – Hotels, Flights, Cars Search and book your night flight, hotel, and rental car using Orbitz app for Android. Features include being able to view trips, check on flight status, view baggage claim information, and receive up to 50 percent off on hotels worldwide. You can download Orbitz from the Google Play Store. 5. 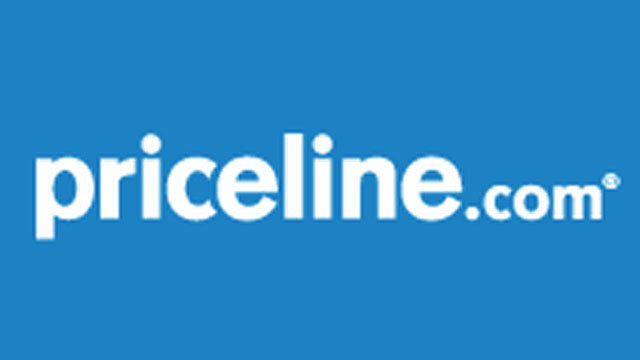 Priceline When it comes to booking hotels and rental cars, the Priceline app is simple and easy to use. Browse over 200,000 hotels on sale, and filter by hotel star level, price and amenity. Search through thousands of rental cars and name your own price to save up to 40 percent. You can download Priceline from the Google Play Store. 6. Hotels.com – Hotel Reservation Travelers can browse a wide selection of 5-star luxury suites and cheap hotel rooms with the Hotels.com Android app. Save on last-minute bookings, access past and current reservations, and read reviews to make sure you will be staying at the best hotel. 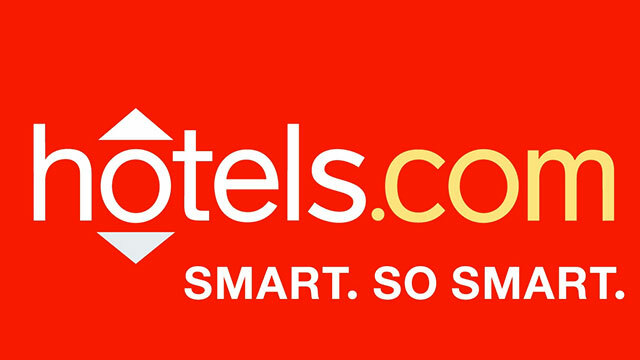 You can download the Hotels.com app from the Google Play Store. 7. 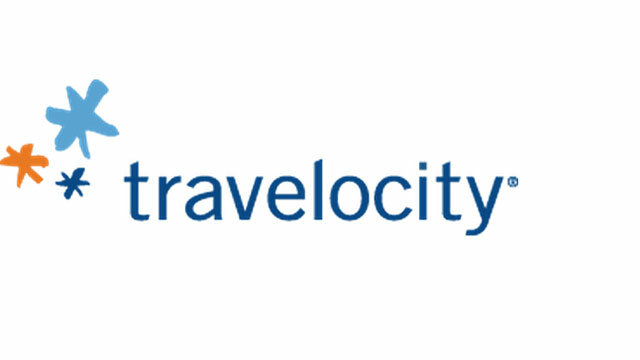 Travelocity Using your voice, you can search and book your next flight, hotel and rental car straight from the Travelocity app. 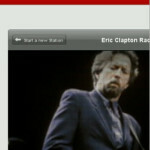 Features include being able to check flight status, airport delays, and view trip and itineraries. You can download Travelocity from the Google Play Store here. Top 10 Android Apps of May 2013 | HEAVY Are you looking for new apps to download for your Android device? Here’s a list of our favorite Android apps for May 2013. 8. 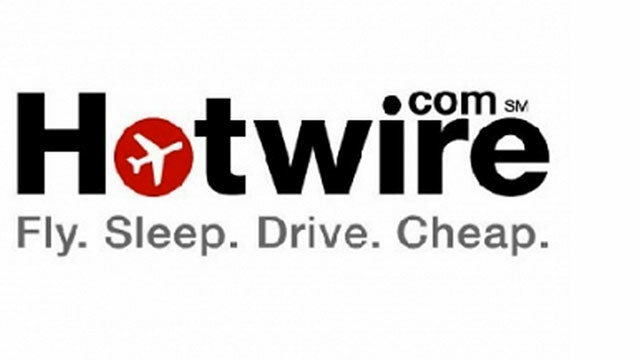 Hotwire.com Get great deals on hotels, rental cars, vacation packages, and on airfare with Hotwire.com app. You can download Hotwire.com from the Google Play Store. 10. Hotel Tonight Looking for a last-minute deal on hotel rooms? 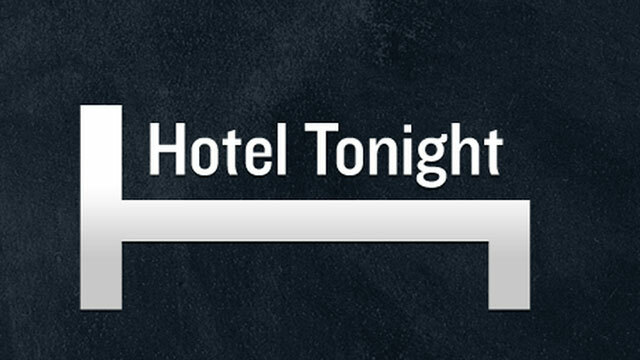 With Hotel Tonight, users can save up to 70 percent. Book hotel rooms easily just by using your Android device. You can download HotelTonight from the Google Play Store.